Big Yellowfin and Bluefin Biting on Bait!!! All the details inside! 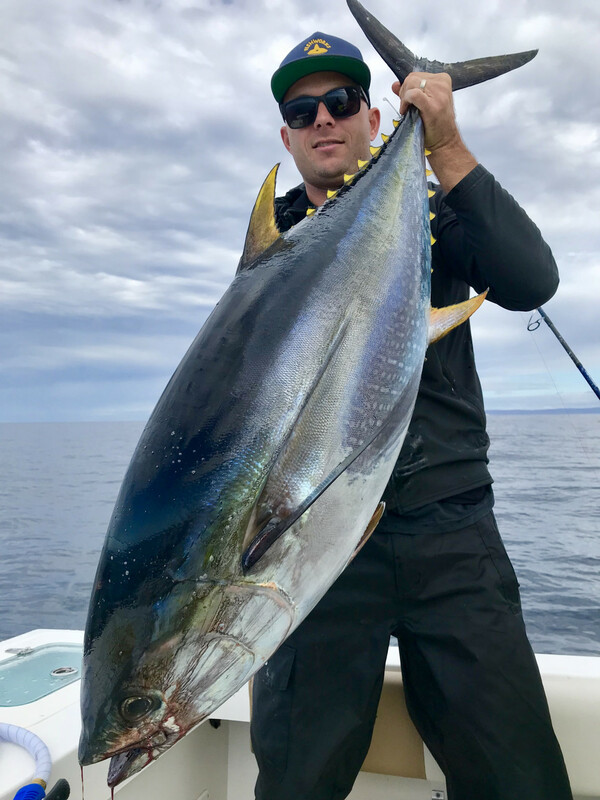 This week in Bluefin news!LIMITS OF COW BLUEFIN TUNA!!! All over 200lbs!!!! Log in for details!